August 18, 2017 Thank you letter to all the participants of COMODIA 2017. 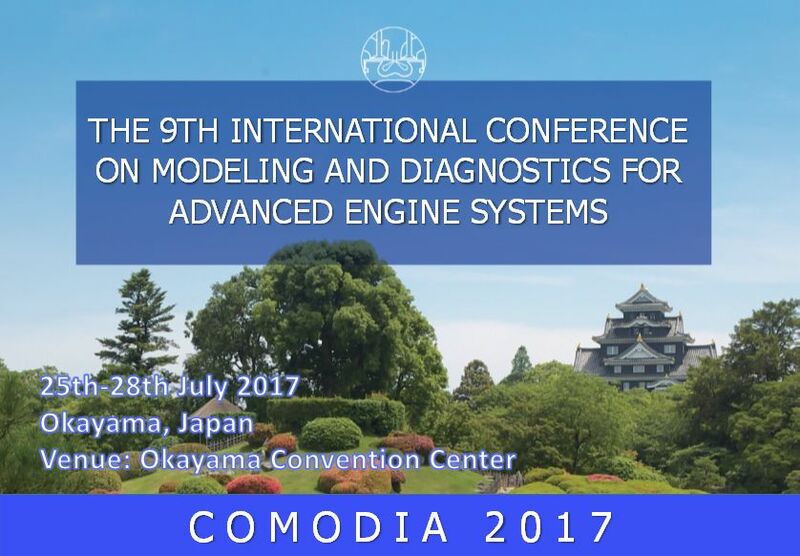 July 25, 2017 The proceedings of COMODIA2017 can be downloaded here. 23:59 of 10 July, 2017, JST(GMT+9). June 7, 2017 Event Overview and Technical Session Program (Final) is ready. April 22, 2017 On-line early registration is now ready. April 22, 2017 Information on visa preparation is added. February 17, 2017 Paper Submission System was opened. February 6, 2017 The full paper template is ready for downloading. January 30, 2017 The abstract entry was closed. Thank you for your submission. November 4, 2016 The abstract submission site was opened. August 28, 2015 The website was opened.